I was thinking about wild mind last night, remembering how vital it feels to slip out of rational, plotting, methodical thinking, to let the mind wander and expand and take journeys of imagination… We do this every day ~ though we don’t always remember ~ in our dreams! But what other spaces do you give your mind to rest, meander, explore…? Perhaps you practice meditation, yoga, journaling, being in nature, dancing, dreamwork… These are all wonderful practices that create space for healing, release, and new insight to arise. I can’t find reference to it now, but I swear I once read of Einstein doing something similar ~ he would set up to doze in a chair with a complex mathematical problem in mind and a marble in one hand. When he drifted off, his hand would slip and the drop of the marble would wake him ~ it was in that exact instant between sleep and waking that the insight would often come. Ha ha ha ~ Einstein solving universal riddles by losing his marbles! 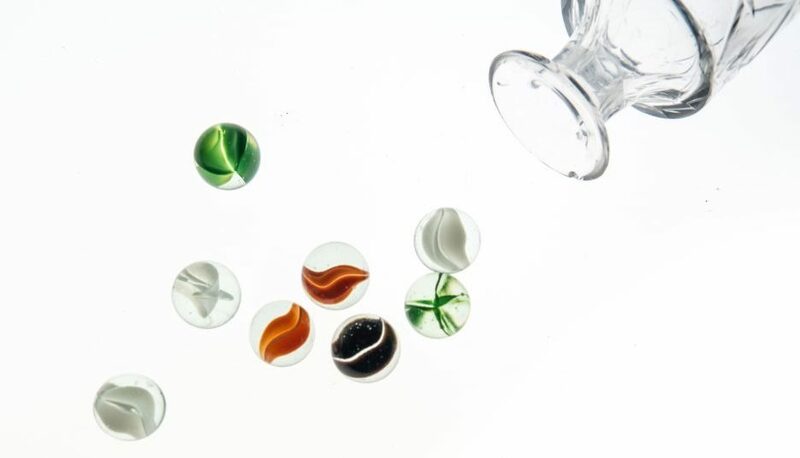 Go figure… In any case, I think it’s good for all of us to lose our marbles a little bit, to trust the deeper, intuitive senses a bit more. We can get so caught up in ‘rational thinking’ that we don’t remember to loosen the reins on the mind, to let its wild wisdom inform us. The mind is so much more brilliant than we give it credit for, so much more intelligent than the small boxes we try to squeeze it within, the narrow blinders with which we allow it to look at the world. The mind is always processing information on more levels then we can consciously be aware of – we have answers inside we can’t even explain how we arrived at. But there are reasons, even if they’re beyond our conscious perception. Isn’t that something – there’s ‘reason’ in trusting the wild, unrestrained mind….